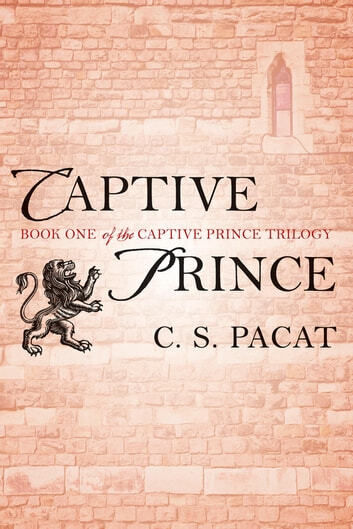 From global phenomenon C. S. Pacat comes the first novel in her critically acclaimed Captive Prince trilogy. It is a first book of three. It starts when Damianos, a prince and future king, finds himself a slave of Laurent, a prince of neighbouring country. They are up to a difficult start, but their relationship is believable as it grows from anger and revenge to hesitant trust. The story has a solid plot, complex characters, great world-building and lots of political intrigue. It is also the darkest of the three books, with the details of the master-slave relationship, and some violent scences. But it is also necessary for the characters development and in the next books their relationship continues to grow toward frienship and love. Don't read this book before bed, because you will not get a wink of sleep. Exhilarating and arousing. The writing style is very pleasant and easy on the mind, effortlessly bringing vivid, elegant images right before your eyes. The humour is intelligent and well balanced. And the best part, in my opinion, are the characters. Couldn't stop reading. The plot is full of suspense and leaves you wanting more. A great book! A well written, a nerve wracking plot, and interesting character. Well worth your time! 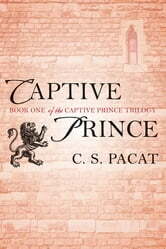 Damen, a prisoner of war, finds himself resisting the attentions of Laurent, a prince. Good gay fantasy start of a series. Lots of intrigue abounds.